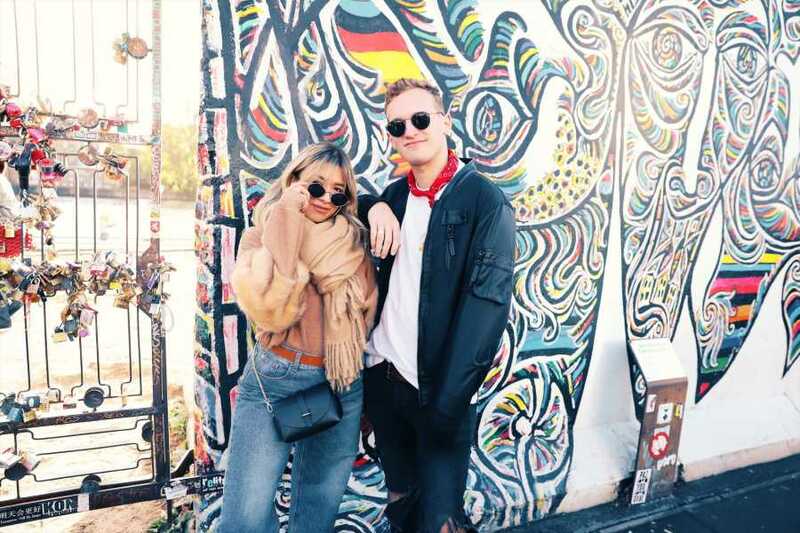 Step into the lifestyle of the alternative atmosphere of Berlin, soak up the vibe of Amsterdam, take a quick pit stop in Brussels for lunch, be romanced in Paris and take in the most exciting city on the Mediterranean, Barcelona. 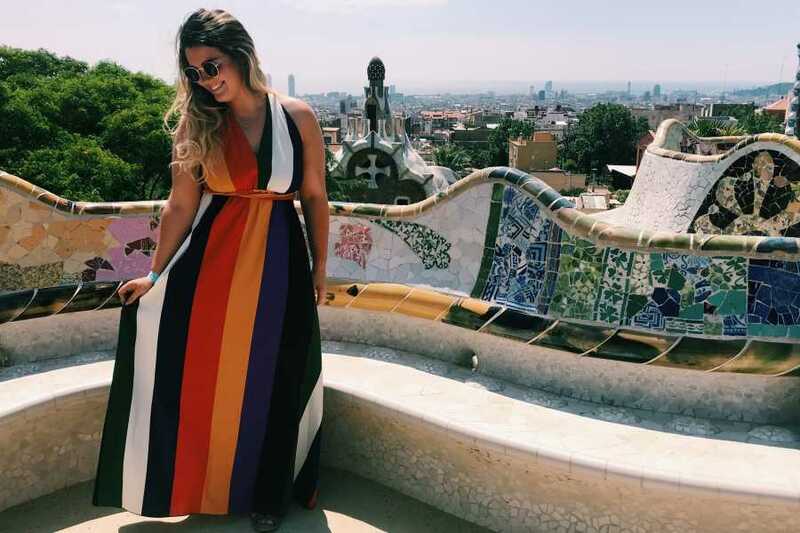 This 10-day trip through Western Europe's top cities will give you a taste of the best part of each--Unbeatable beaches and nightlife in Barcelona, the magic of Paris, the delicious cuisine of Brussels, a relaxed ambiance in Amsterdam, and German history in Berlin. 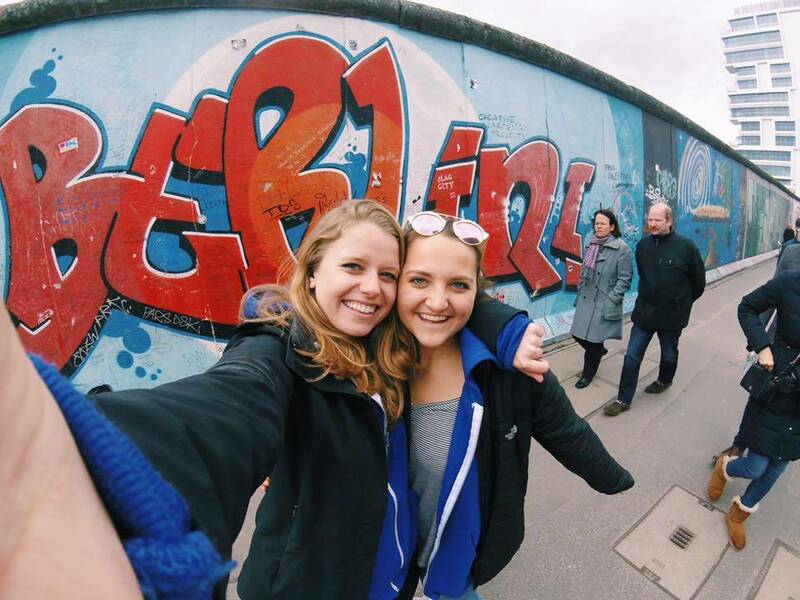 You're guaranteed a vacation you won't forget whisking through Europe with Bus2alps! 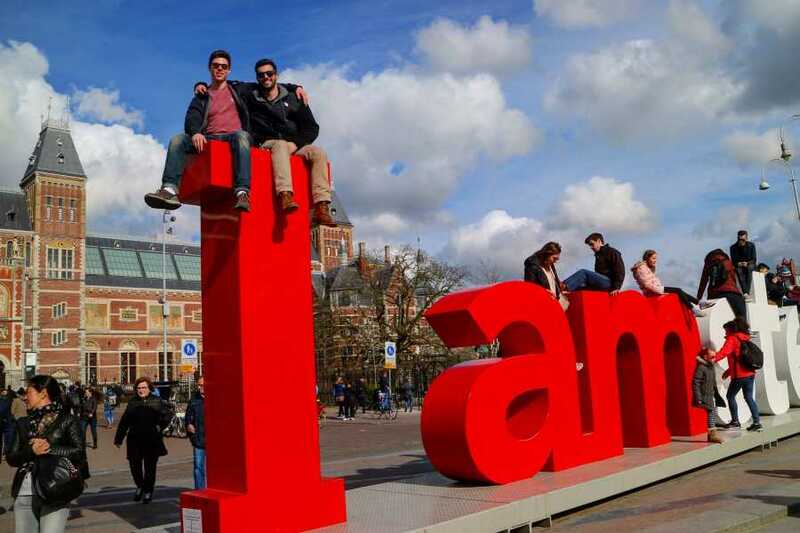 *The Western Loop offered on February 28th, 2019 is running in reverse order (Barcelona, Paris, Amsterdam and Berlin to overlap with Abroadfest in Barcelona)* A detailed itinerary will be sent to you upon booking confirmation. This tour begins at our accommodation in Berlin on Thursday evening. You can check into the hostel between the hours of 16:00 and 22:00. Luggage storage will be available for those of you arriving before 16:00. 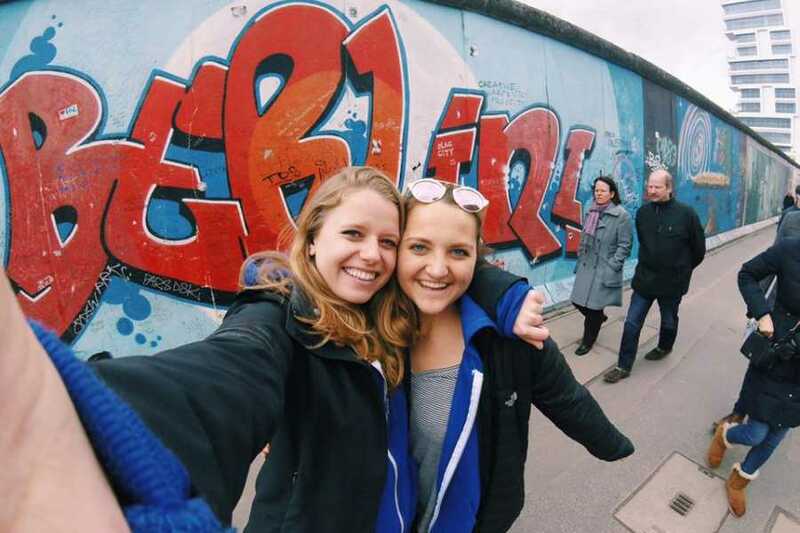 Detailed information regarding your trip, including directions from the airport(s) to the accommodation, will be emailed to you in the days leading up to your departure for Berlin. Your guides will be arriving the following morning with the rest of the tour. *Flights should be booked as 'Multi-City' to arrive Thursday evening in Berlin and depart Barcelona on Saturday evening. The Western Loop offered on February 28th, 2019 will be running in reverse order and flights will should be booked as ‘Multi-City’ to arrive Thursday evening in Barcelona and depart Berlin on Saturday. Friday morning you will meet your guides at the accommodation in Berlin during breakfast. We will then begin Sandeman’s New Berlin Walking Tour, one of the top walking tours in Europe! 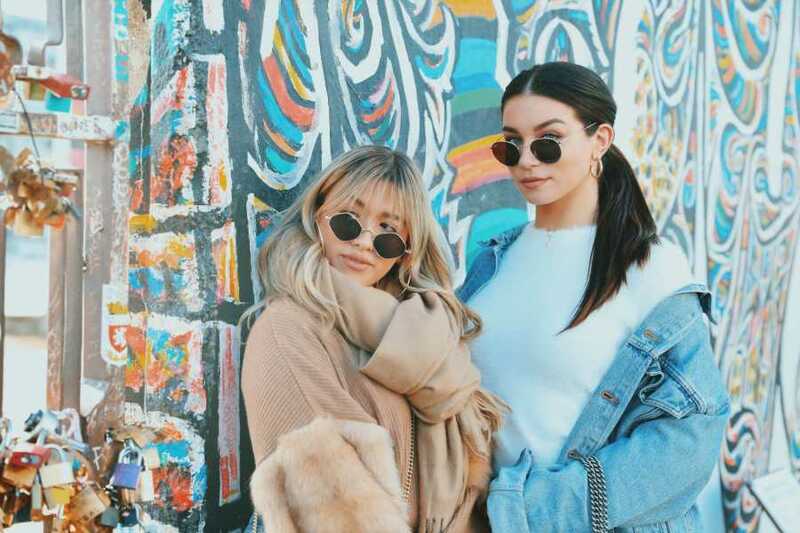 The tour will take us to Brandenburg Gate, The Berlin Wall, Checkpoint Charlie, The Reichstag, Mitte Town, and Museum Island. The night is free to join a pub crawl or explore the eclectic night scene. Berlin’s nightlife is massive and has something for everyone’s tastes. Saturday we will wake up to the city that first divided Europe and then reunited it. We will have breakfast and check out of our rooms. Luggage can be stored at the hostel in lockers. 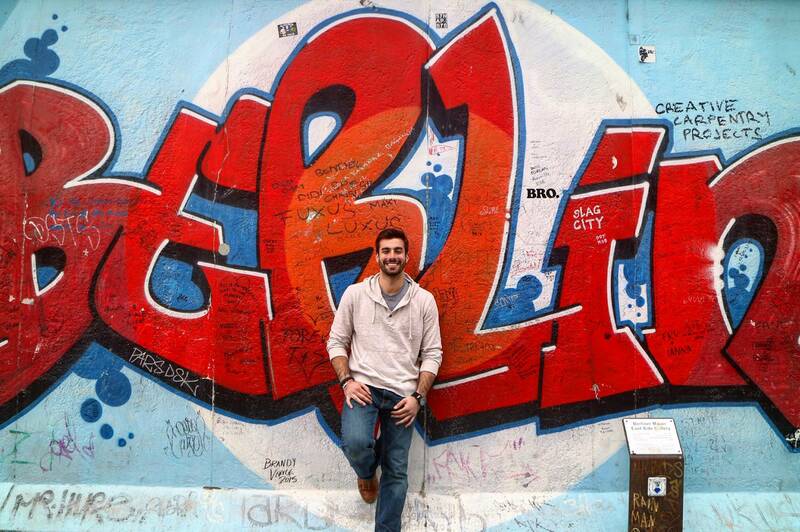 Your trip leader will bring the group to the East Side Gallery along the Berlin Wall. 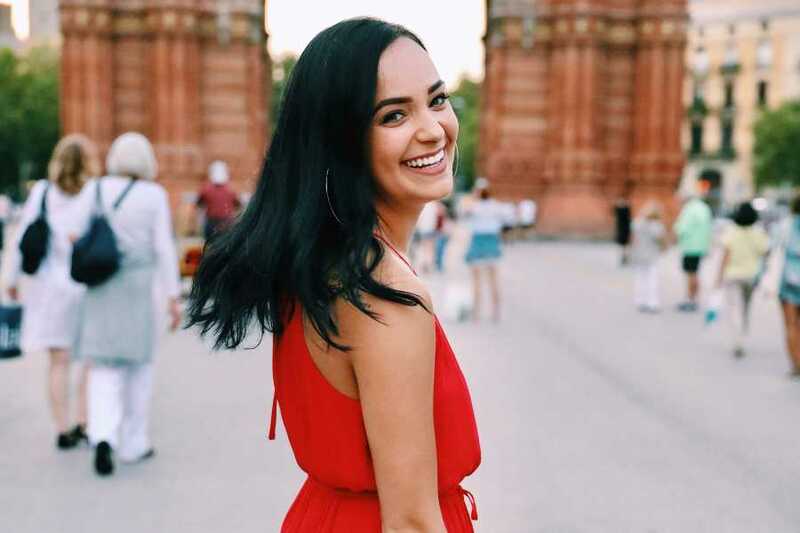 From there, you will have the day free to check out Museum Island, get a view of the city at the TV Tower, shop at the markets, or explore the city. There will be an optional, organized group dinner this evening (not included). After dinner, you’re free to continue exploring Berlin until departure for Amsterdam in the late evening. After breakfast at our accommodation in Amsterdam, we will depart on the Sandeman’s New Amsterdam Walking Tour. 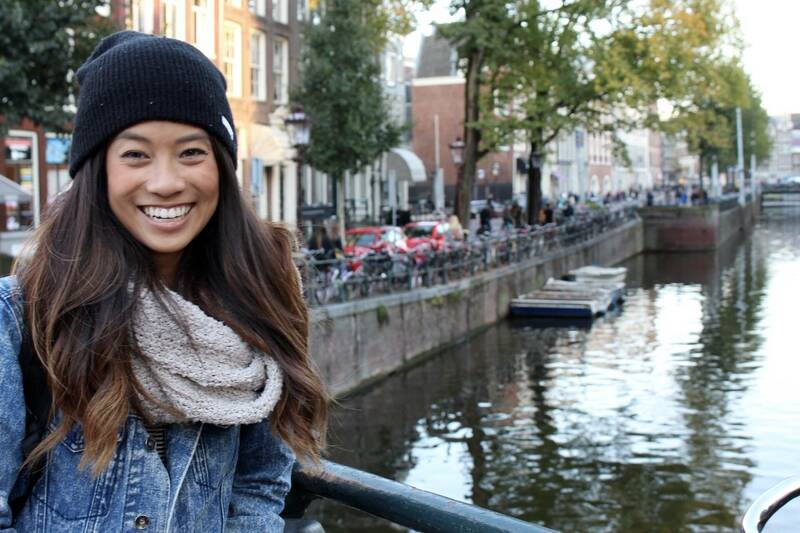 The walking tour covers much of the city, including the Red Light District, Dam Square, and the canals. The walking tour concludes near the Anne Frank House. Entry to the Anne Frank House is optional but we highly recommend booking tickets in advance for the Anne Frank House as availability is limited. For those that choose not to enter the Anne Frank House, you have a free afternoon to explore the city’s museums, restaurants, and shops. There are also various bike and canal tours for a quicker way to see the city. The night is free to join a pub crawl or explore Amsterdam’s engaging and provocative nightlife. 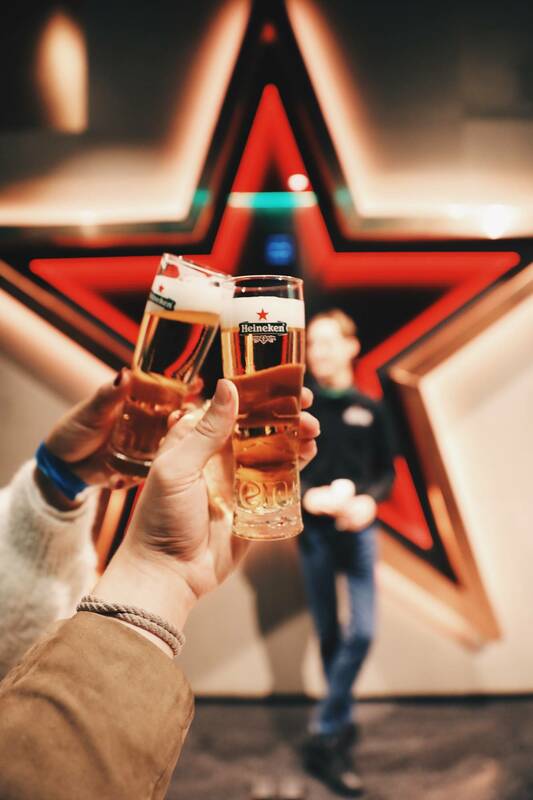 During breakfast, you can sign up for an optional self-guided tour of the Heineken Factory with your Bus2alps guide, which includes a walk through the brewery, beer tasting, and small souvenir. 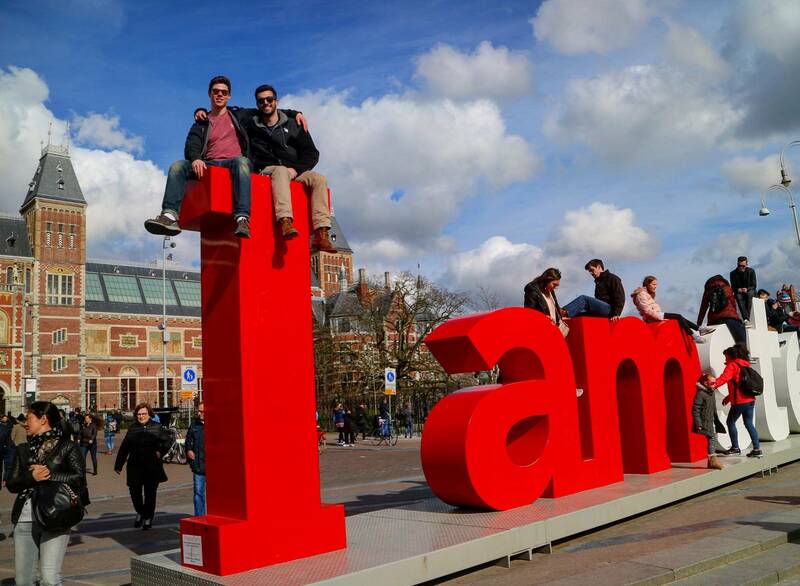 After breakfast, your trip leader will bring the group to Museumplein, where you can take your picture on the famous I Amsterdam sign. Following some free time at Museumplein, the group will head over to the Heineken Experience. For those who haven’t signed up, you have a free afternoon to explore any sites you haven’t seen yet. Just a short ferry ride over to the North Side of Amsterdam you will find a flight simulation experience ‘This is Holland’ and the A’Dam Lookout. Amsterdam is also rich with museums, boasting the largest volume in Europe. We recommend making time to see the Van Gogh Museum, Rijksmuseum, and Anne Frank House, if you have not already done so. We depart Amsterdam for Paris on Tuesday morning. On our way to Paris, we will make a stop in Brussels the capital city of Belgium and the European Union. We will head to the magnificent central square, Grand Place, which is surrounded by shops, restaurants, and bars. You are free to enjoy the famous Belgian waffles, mussels, frites (french fries), chocolate and of course Belgian beer. Your tour leader can also point out the most famous bar, Delirium, which is in the Guinness book of World Records for having the widest variety of beers: over 3,000 types are served in the seven different bar areas. From Brussels, we will depart to Paris. Upon arrival, we will check into our accommodation. The night is yours to check out Paris’s bustling nightlife, watch the Eiffel Tower light up, or relax at the hostel. Wednesday morning we depart for the Sandeman’s New Paris Walking Tour, including stops at the Notre Dame, Pont des Arts, Les Tuileries, the Louvre and much more. The tour ends near the Louvre. Guides will point out the secret entrance, for all those interested in seeing its over 70,000 pieces of art. After the tour, your trip leader will bring those interested to the Eiffel Tower or Arc de Triomphe or to the Fragonard Parfumerie for a guided tour of the factory and museum. You will have time in the afternoon to check out the museums, shop on the chic Champs- Élysées, or hang out at the Eiffel Tower with a picnic. Ask your Trip Leader for some recommendations for the best crepes in Paris, explore one of the many famed neighborhoods or take a stroll along the Seine River.The night is yours to check out Paris’s bustling nightlife, scope out the sunset at Sacre Coeur, or stroll around the quaint streets of Paris. Thursday morning we will have breakfast and check out of our rooms. Luggage will be loaded onto the bus and the group will depart for Versailles. If you choose to stay in Paris for the morning you must meet your guide in Versailles in time for departure to Barcelona. 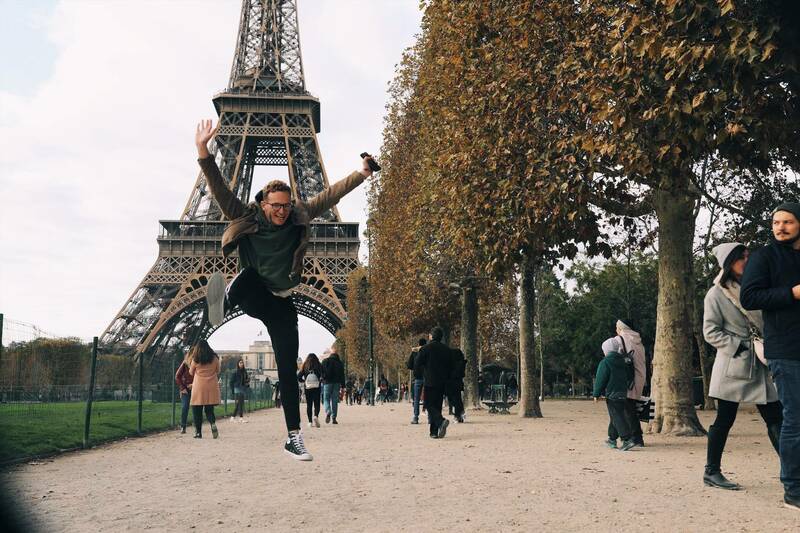 Ask your Trip Leader for some recommendations for the best crepes in Paris, explore one of the many famed neighborhoods or take a stroll along the Seine River. We depart Paris for Barcelona on Thursday afternoon. 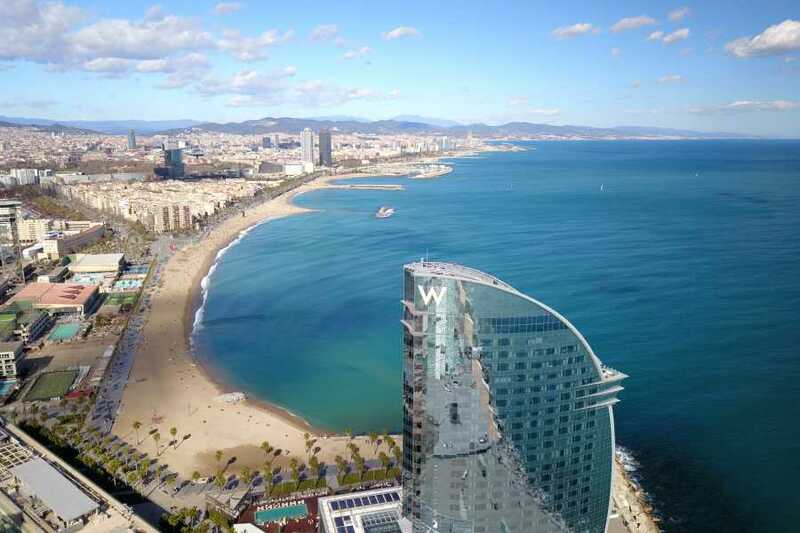 We will arrive to our accommodations in Barcelona late Thursday night. We will meet for breakfast on Friday morning. After breakfast, we will begin the Sandeman’s New Barcelona Walking Tour. The walking tour will cover some of Barcelona’s most amazing sites throughout the various neighborhoods of the city. Ater the walking tour, your day is free to explore one of Europe’s most beautiful cities. 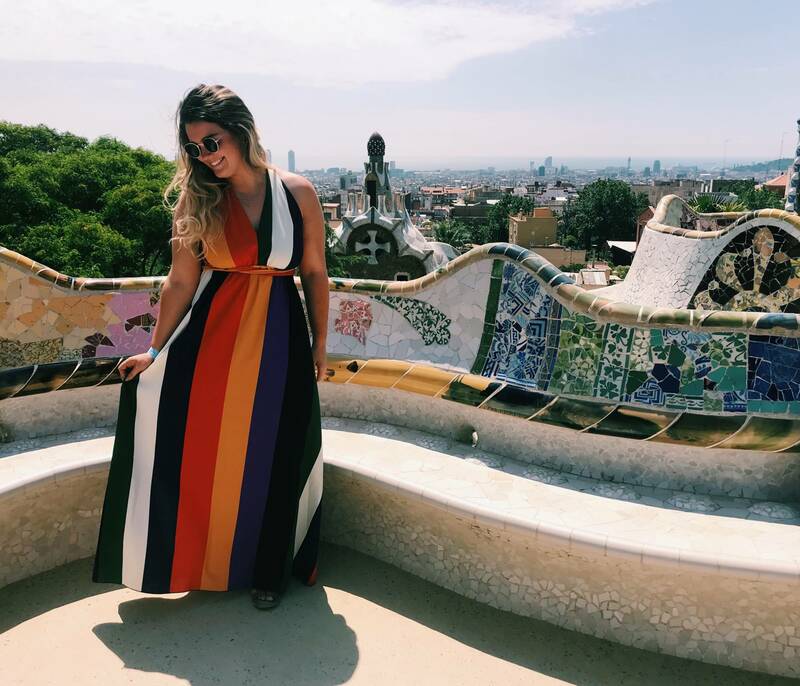 Your trip leader will inform you about how you can visit La Sagrada Familia, how to get to the beach, one of the many museums, or hang out in one of Barcelona’s famous districts. Later in the evening, the night will consist of stops at Barcelona’s popular bars, ending at one of its world-renowned nightclubs on the beach. Your trip leader will direct you to the venues for Abroadfest. If you are not attending the festival, your trip leader will direct you to other options in Barcelona’s famous nightlife, including popular bars such as Los Chupitos or Oveja Negra, and ending at one of the rocking nightclubs. Saturday is free to explore the Catalan capital and the sites that you did not get to visit on Friday. Your trip leader will be available to take you to Gaudi’s Park Güell, for the best views of the city. 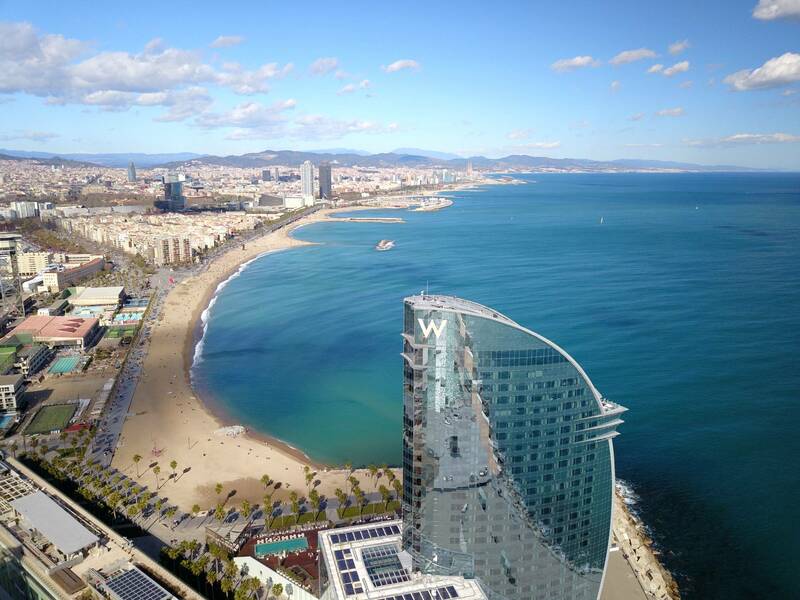 Afterwards, your trip leader will inform you about how to get to Barcelona’s top sites, including the Olympic Village, the Picasso Museum, and the beach. The rest of the tour will depart Barcelona on Saturday night to return to Italy. Please plan flights out of Barcelona for Saturday evening. Check out from the hostel will be Saturday morning, if you would like to extend your stay please email [email protected] for pricing and availability. 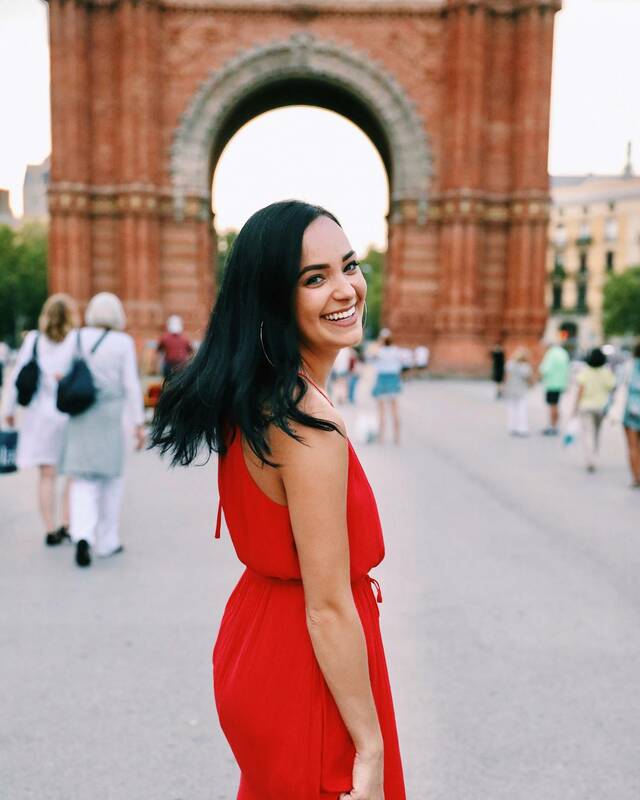 New Barcelona Walking Tour: This tour will bring to life the incredible rich history and culture of Barcelona, brought to you by enthusiastic and knowledgeable local guides. New Paris Walking Tour: This tour explores centuries of Parisian history, romance, and beheading. New Europe shows you Paris as it was meant to be seen; by walking along the banks of the Seine, and through its royal gardens and squares. Visit Notre Dame, Pont des Arts, Pont Neuf, The Louvre and Les Tuileries all in one tour. New Amsterdam Walking Tour: There is more to this city than just coffee shops and red lights! New Europe weaves you through the cobblestone roads and along the beautiful canals of Amsterdam providing great insight to the unique culture of this city. New Berlin Walking Tour: It is no surprise that the city where New Europe began offers one of the best tours in Europe. The New Berlin Walking Tour helps bring the past of a divided city that changed the face of Europe to the present. New Europe Tours: New Europe offers several specialized tours in each city that supplement the overall city tour. Depending on the specialized tour you would like to participate in, there will be public tours departing within the times we are in that city. For tours that do not coincide with the dates and times Bus2alps is in the city, it is possible to organize a private tour as long as minimum numbers are reached. 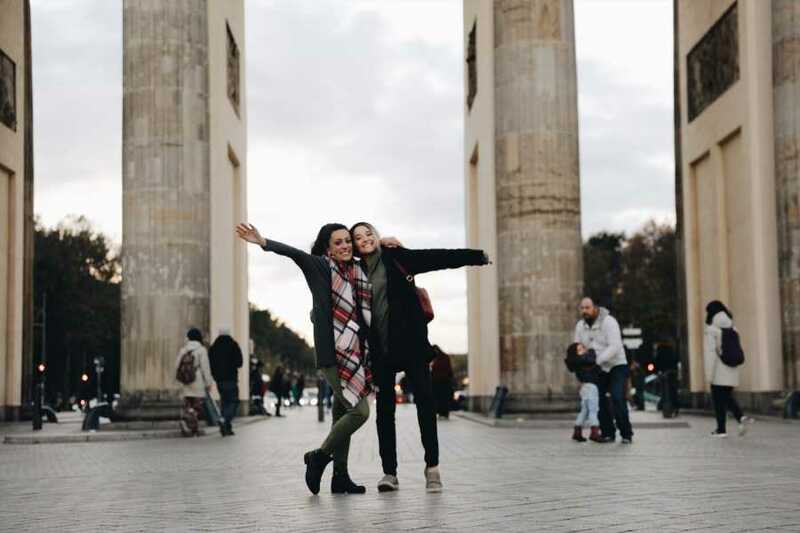 Your Bus2Alps guide can help you plan these tours within the schedule to maximize your time in each city. New Berlin Pub Crawl: Berlin has an eccentric nightlife, with a mix of alternative, grunge bars, and posh lounges. The New Berlin Pub Crawl gives you unlimited beer at the first bar, a free shot of Jagermeister with every drink after, and a chance to see just what makes Berlin’s nightlife one of the best and strangest in Europe. 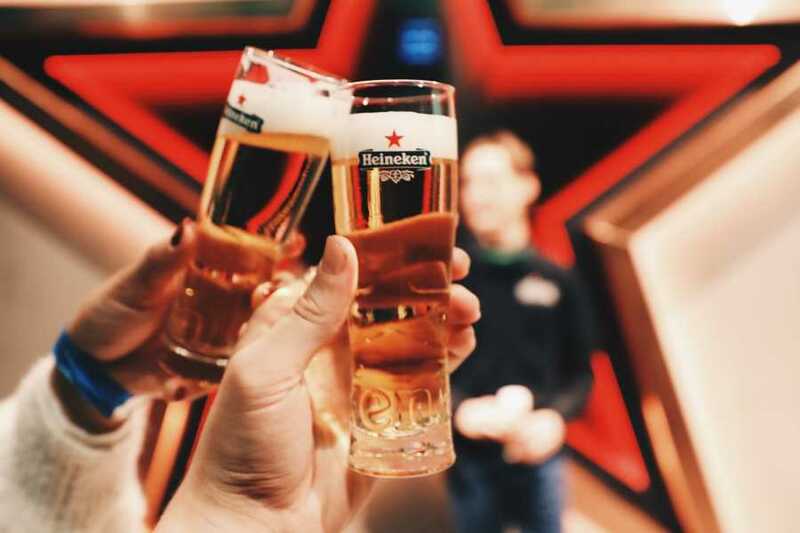 Heineken Experience: This tour of Amsterdam's most well-known brewery includes a behind-the-scenes look at the factory, beer tastings, and a small souvenir. Everyone with Bus2alps will receive a discount on their ticket price and a designated entry time. This is Holland: This Ultimate Flight Experience allows you to soar above the Dutch landscape and see the country’s must-see sights. Without leaving Amsterdam travel around the breathtaking country and learn about the history and how they succeeded in reclaiming the land from the seas. La Sagrada Familia: Gaudi's stunning Basilica Sagrada Familia is a must-see when in Barcelona. Construction of the church began in 1882, and continues to this day, with a completion date set in 2026. While the Art Nouveau exterior of the basilica is quite beautiful, a visit to the Sagrada Familia is not complete without exploring the unique architecture of its interior.